In today’s digital world it pays to have an online presence. There is no better way to start than with a well designed website and an inbound marketing campaign. Inbound marketing isn’t a new concept, however, advancement in the digital space have lead to development such as Google AdWords. AdWords allows you to advertise directly to your target market when they are actually searching for products and services which you offer. Google AdWords is simply an advertising platform, which allows you to bid against other advertisers in order to have your adverts appear within Google search result. Drawing new business to your website couldn’t be easier! Due to the nature of the bidding system Google AdWords implements, you only pay for the advertising when it works! Hence, you only pay when someone click on one of your adverts. To sweeten things up, you are in full control of how much you spend per month, week, day or click! 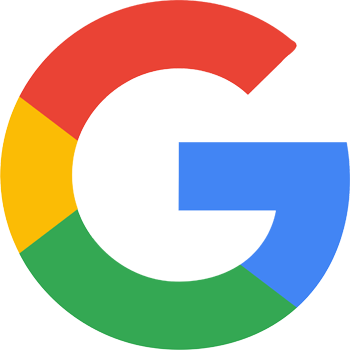 Contact us today to find out how a Google AdWords campaign of just R5000.00 per month can generate up to 1000 new visitors to your website per month.